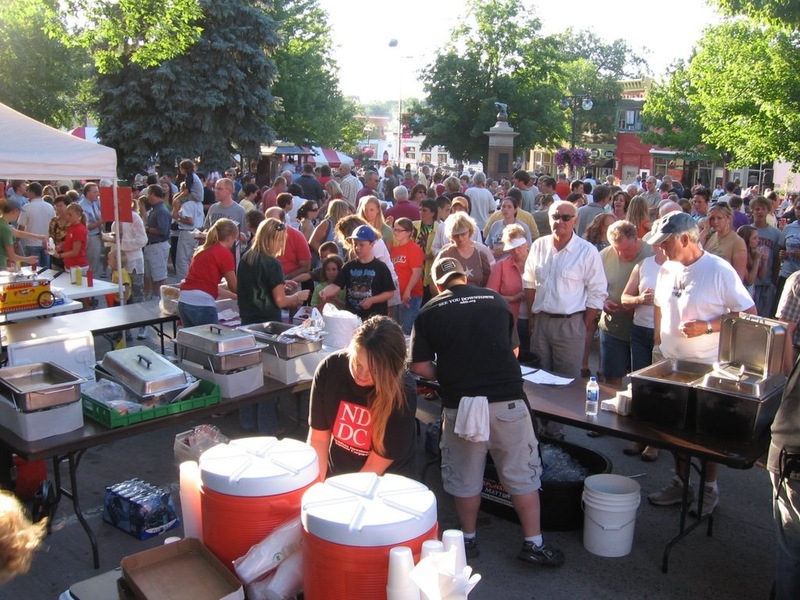 The fourth annual Taste of Northfield is just around the corner! We hope to see you and your family and friends downtown on Bridge Square, Thursday, June 18 (yes, that’s tomorrow!) from 5-10 p.m. We want to assure everyone that this event will take place RAIN OR SHINE! In case of severe weather, the Taste of Northfield activities will be moved indoors to The Grand Event Center at 316 Washington Street in downtown Northfield. (Note: Food vendors will stay on Bridge Square).